The annual event, now in its 9th year, provides the next generation of senior leaders the opportunity to connect with high-level business leaders through bold conversation on critical topics and go forward into a future where we’ve changed the way we interact with our world and the way the world interacts with us. Through the years, conference participants have enjoyed presentations by leaders from Fortune 500 companies on a range of topics such as personal branding, leadership, reinventing yourself and entrepreneurship. Employers and sponsors of the conference value the opportunity give back to the community; nurture students; recruit and develop talent; and become an employer of choice for women. The event also supports the Meinders School of Business raising $100,000 in financial support for students. 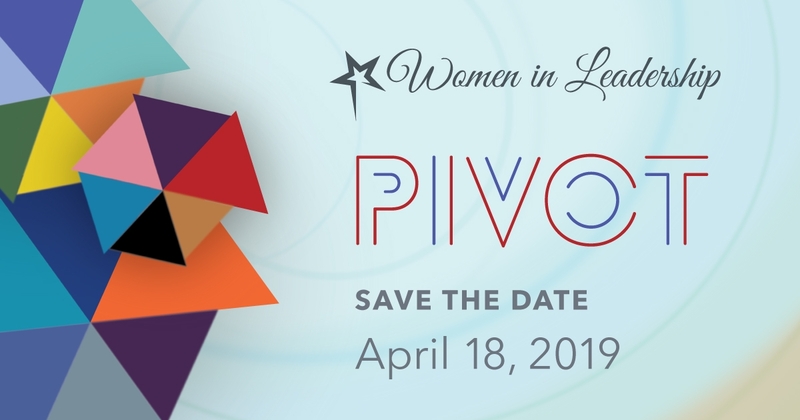 The 10th annual Women in Leadership Conference will be held on April 18, 2019 at Cox Convention Center. To learn more, sponsor the event or register visit www.okcwomeninleadership.com.